A home you will never outgrow, over 3000 sq. ft. 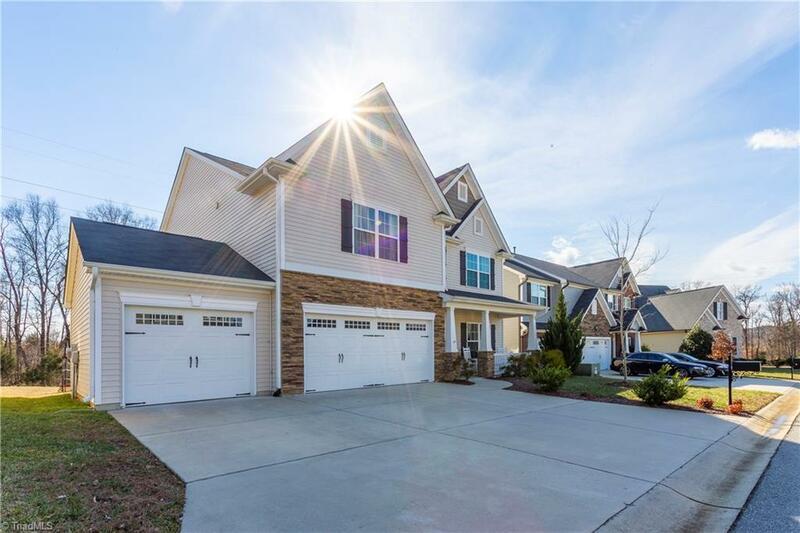 Huge kitchen w/ breakfast bar, granite counters, tiled back splash(refrigerator, washer & dryer are included).Upstairs you have an 18x12 loft, huge walk in closets and all the comforts you would expect. You will love the 3 car garage! 1 Yr Home Warranty w/ 2-10 included.